Discover biathlon! 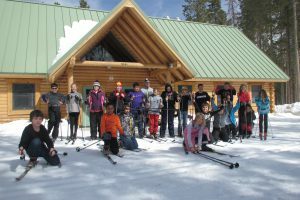 This exciting sport blends the challenge of cross-country skate skiing and rifle marksmanship into a unique and engaging sport for all ages. 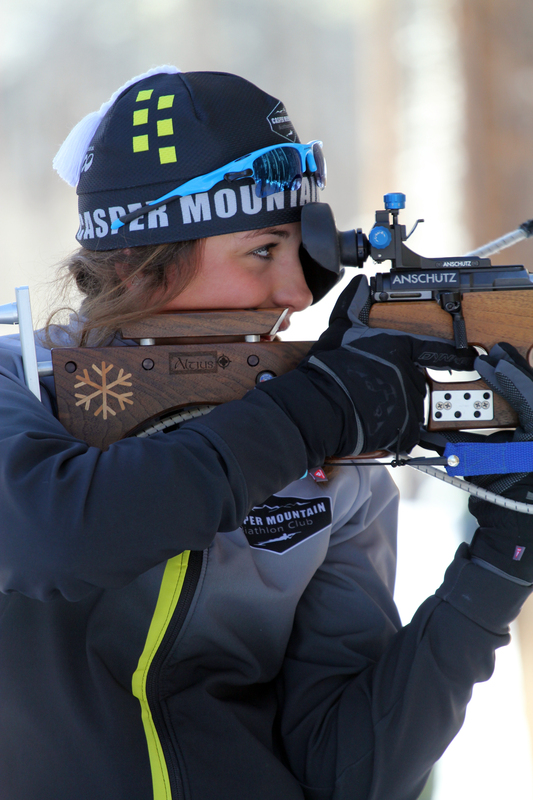 Casper’s world class biathlon range is center stage of the sport in Wyoming. Our fun, friendly races and training groups are your portal to this beneficial and thrilling activity for you and your family. You do not need to own a rifle or skis; payment of program fees allows you to use CMBC rifles at no additional charge, and discount ammunition is available for sale at the range. Both electronic and .22 rifles are available. Rental skis are available through the club. Not into shooting? Not to worry, CMBC is a full service ski club, with great ski coaches in both skate and classic. This program is designed for athletes ages 13 and older wishing to train full time and participate in both XC ski and biathlon races. $750 XC Ski Only (no shooting practices). The XC Ski Only option is designed for athletes 13 and older wishing to train specifically for XC skiing, both classic and skate techniques, and wishes to participate in U.S. Ski & Snowboard Racing. REC TEAM – Weekend Warriors! Casper Mountain Biathlon Club offers top notch training with coaches who have competed and coached at the Olympic & Paralympic level. We offer year round programs from the introductory to the elite level. Join our mailing list to stay up to date on the latest training and competition opportunities. Please see our calendar for all upcoming events. For more information, email or call 307-215-4054. Coaching is directed by Head Coach, Rob Rosser. Rob also serves as a coach for the U.S. Paralympic Nordic and Biathlon team. Rob was an Olympian in the 1998 games in Nagano, 3 time North American Biathlon Champion, 5 time U.S. National Champion, former U.S. Army World Class Athlete (WCAP) team and National Guard Biathlon. Captain Rosser spent 21 yrs in the Army National Guard and is an Operation Iraqi Freedom veteran. Biathlon coaching is also provided by Harry Brubaker,a former Wyoming National Guard Biathlon Team member. Harry Brubaker retired from the Wyoming National Guard as a Lieutenant Colonel and later from the Army Reserves as a Colonel. He skied on the Wyoming National Guard Biathlon Team from 1978 through 1996, competing at the National Guard Bureau Championships each year, which involved National Guard teams from twenty-two states. Harry has served as a Natrona County School District cross-country ski coach for sixteen years. Harry has also served as a biathlon coach at the Olympic Training Center in Colorado Springs, Colorado. 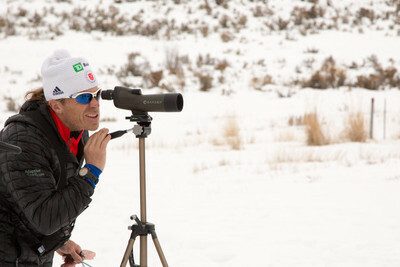 Quality Assistant Coaches will also be utilized at Nordic and Biathlon Training sessions.